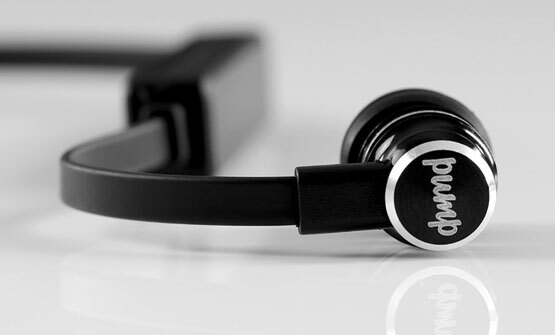 PUMP Audio is an independent UK headphone brand with a sound like no other. 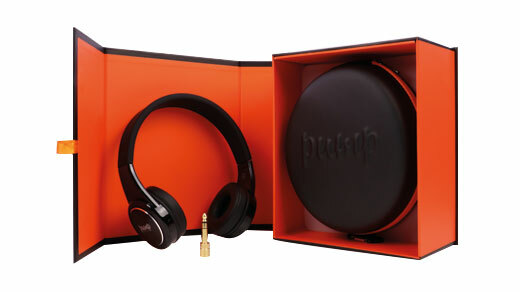 Dedicated to making the best sounding headphones with a completely unique sound signature, PUMP Audio products are specifically crafted for lovers of dance music. 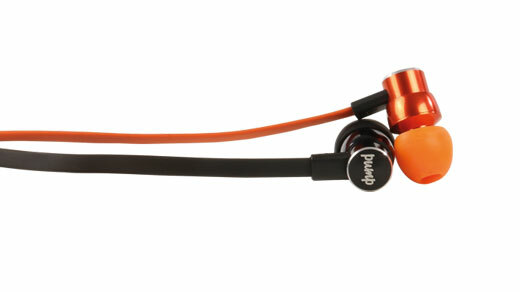 Sound signature refers to the way headphones reproduce sound – PUMP’s sound signature is perfected, and consistent. Reproducing sub-bass like no other brand, PUMP headphones are the best for Electronic and Dance Music with an emphasis on Sound. Above All Else™. PUMP Decks headphones will impress you with surprisingly great sound quality and excellent music detail particularly good for lovers of Electronic and Dance Music. Strong attention to detail delivers a high quality and comfortable product, with a lightweight headband and earcups for optimum comfort and yet still good sound isolation. Loved by independent DJ’s for the surprisingly great sound quality and excellent music details, PUMP MIX earphones will delight your ears and make your favourite music tracks sound fantastic. With extra earbuds in both memory foam and silicone, MIX earphones ensure you get the optimum comfort and sound isolation. 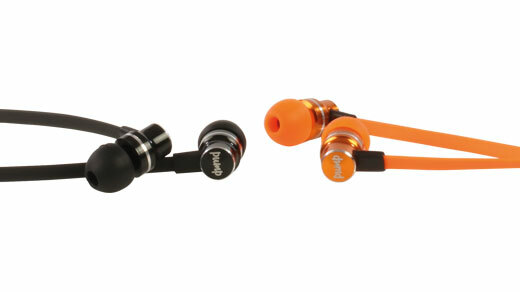 Pump Audio's iconic in-ear earphones but now in a convenient Wireless Bluetooth design. Cut the cord and be free of movement with a playtime of up to 5 hours! The lightweight design includes a flat tangle free neck cord making them great for taking with you everywhere you go. 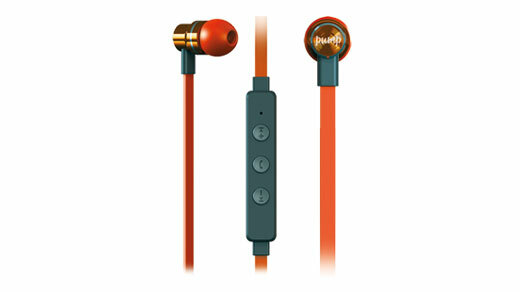 PUMP Audio BOOM earphones are a lower cost version of the iconic PUMP MIX earphones. The PUMP sound has been retained to deliver surprisingly great quality and excellent music detail. Strong attention to detail delivers a high-quality product. Included in the box is a drawstring carry case and 3 sizes of silicone earbuds to ensure you get the optimum comfort and sound isolation. Frequency is a leading distributor of mobile accessories. Our diverse product range has something to suit all types of retailers.